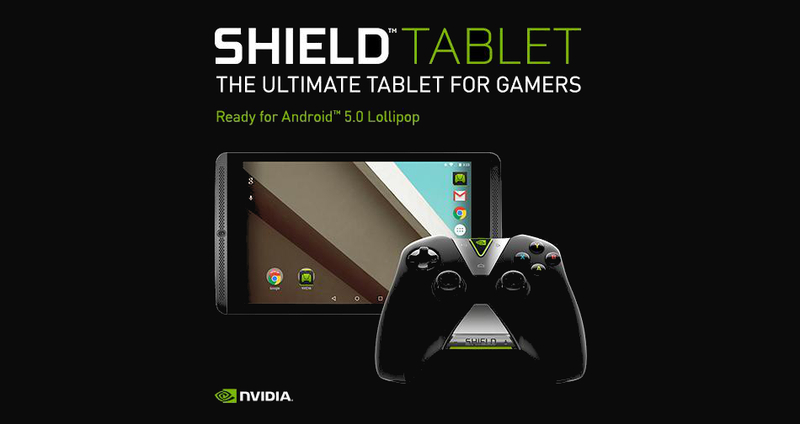 Through the official Tegra account of NVIDIA, the company teased the readiness of the SHIELD Tablet for an upcoming update to Android 5.0, Lollipop. While no time frame is stated within the tweet, NVIDIA has a great track record of updating devices quickly after final code drops from Google. NVIDIA hardware such as the SHIELD Tablet, SHIELD Portable, and Tegra Note 7, all essentially run stock Android with few minor tweaks to the overall system. This allows NVIDIA to push out updates to customers with lightning speed when compared to other devices that feature heavy manufacturer skins. When a date is released for when SHIELD Tablet owners can expect to see the update, we will inform you.